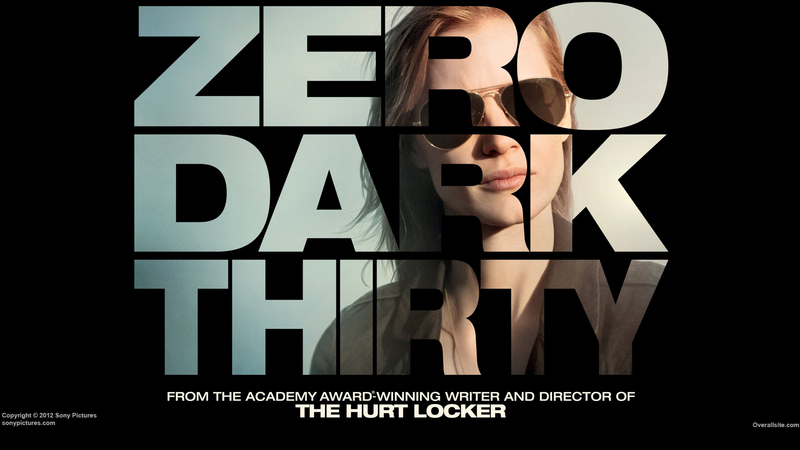 Directed by Chris Nolan, starring Matthew McConaughey, Anne Hathaway, Jessica Chastain and Michael Cain. We join the story at the point in time where, the earth has no need for inventors, technology or any development. The only purpose humans have is to create food through producing large amounts of crops while battling dust storms that are slowly suffocating humans. Matthew McConaughey’s character Cooper is trained to become a pilot only for his skills to become fruitless as he is forced to farm, however upon discovering a secret base he is selected to go forth into space in a last attempt to save humanity. 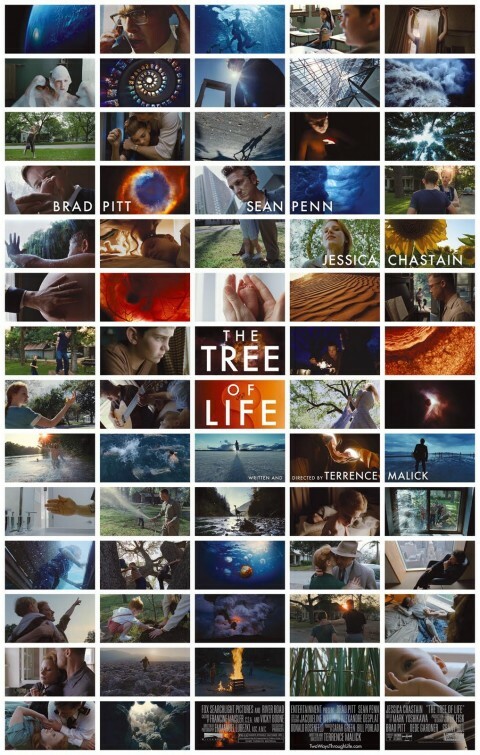 The tree of life was both written and directed by Terrence Malick, staring Brad Pitt, Sean Penn and Jessica Chastain. This film follows one man’s thoughts as he is now a grown man looking back on his life, his relationships with his brothers and parents and his view of the world from a young age. This film is utterly bizarre and took me by surprise. Admittedly I did watch this film quite a while ago, however it has taken me a while to think about it and consider one simple thing. Did I actually enjoy this film ? the answer to that is I simply do not know. By far this is the weirdest film I have ever seen, though it baffles the mind it enriches the eye and the brain as an extensive art piece. I neither dislike or like this piece of cinema.